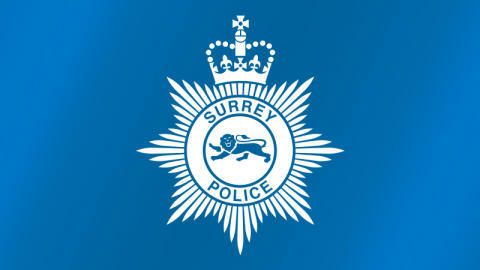 Following the terrorist attack in New Zealand, Surrey Police neighbourhood officers are visiting mosques across the county (including those in Woking, Camberley, Reigate and Redhill), and will be providing reassurance and advice to our communities. Chief Superintendent Neil Honnor, Head of the Surrey and Sussex Joint Operations Command said; "We stand together with our Muslim communities and all those shocked and horrified by this terrorist attack in New Zealand. “Today in Surrey and Sussex we are stepping up reassurance patrols around mosques and increasing engagement with communities of all faiths, giving advice on how people and places can protect themselves. We advise the public to remain vigilant. If you see or hear something suspicious, trust your instincts and ACT. Report it to police in confidence via gov.uk/ACT and to report any suspicious behaviour or activity to police, in confidence via gov.uk/ACT or 0800 789 321. In an emergency the public should always call 999. If you get caught up in the event of a weapons attack we urge you to follow the Run, Hide, Tell advice.